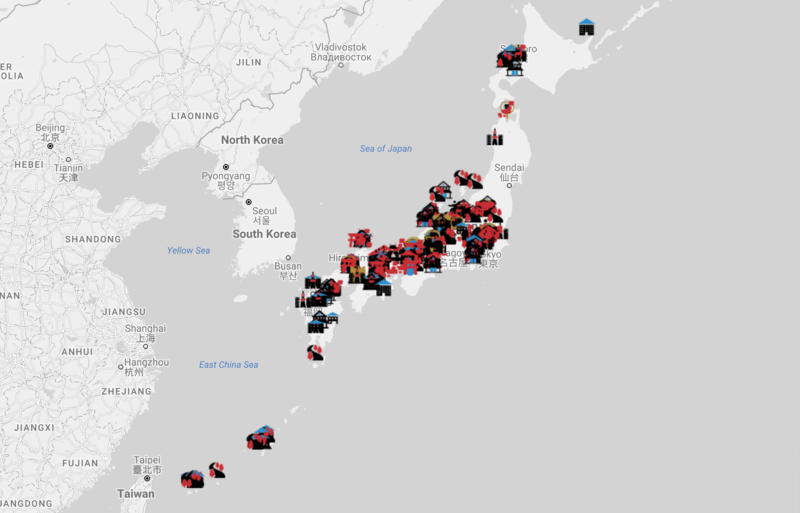 The map shows all the sightseeing (red icons), accommodation (blue icons) and experiences (gold icons) that we recommend. Click on Areas to zoom into part of the map or the usual google map drag and zoom features. Use the Show / hide filter options to choose your main interests from the menus. Select or unselect whole categories or types by ticking / unticking alongside. Click on map icons to get information in this box. Click on the photo for or name for more detail. Add interests to the wishlist to build a proposal request for a tailormade tour.